Olive will share her insights on a ‘people-first merger’ of eumom and Zahra Publishing last year to form Zahra Media Group. Both businesses were well established in their respective fields (parenting, food and content marketing) but wanted to build scale and create a unique offering to members/readers and brands. Olive and her fellow owners and directors agreed to focus on a shared vision first, rather than getting bogged down in financials. They spent 3 months (secretly!) scoping out their combined offering, teasing out the team structure and planning for a smooth integration. Winning the hearts and minds of our teams was going to be critical to the future success of Zahra Media so they put this at the centre of all planning. Olive is an owner and director of Zahra Media Group. She has over 25 years of experience in the marketing industry, most of it in senior management and leadership roles, building businesses and brands. 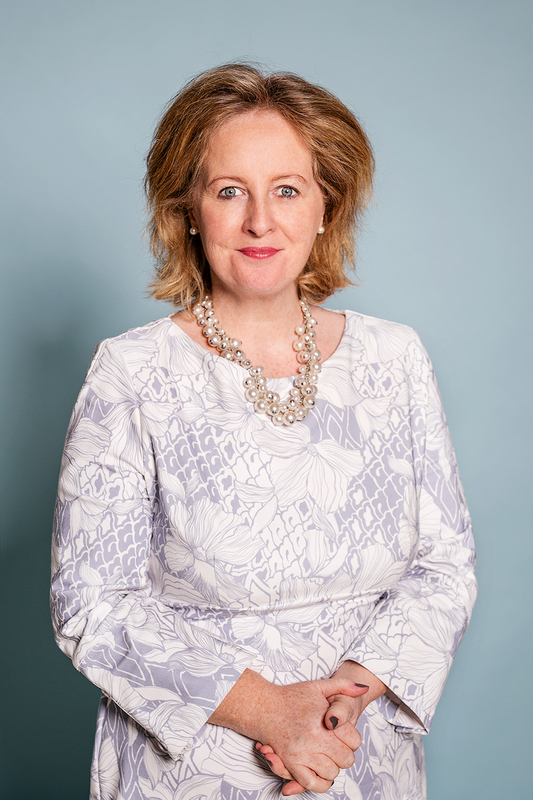 Her breadth of experience ranges from managing large client accounts like Nissan, Vodafone and Cadbury to leading big organisational projects such as the brand repositioning at Bank of Ireland. As Managing Director of OgilvyOne, she built the business into the biggest below-the-line agency in the market. Today Olive continues to bring her unique combination of commercial acumen, marketing strategy and organisational leadership to a number of companies and organisations, including Zahra Media Group.